STAY ALERT and Share the Road!!! ​Stress-filled morning and start to the week. 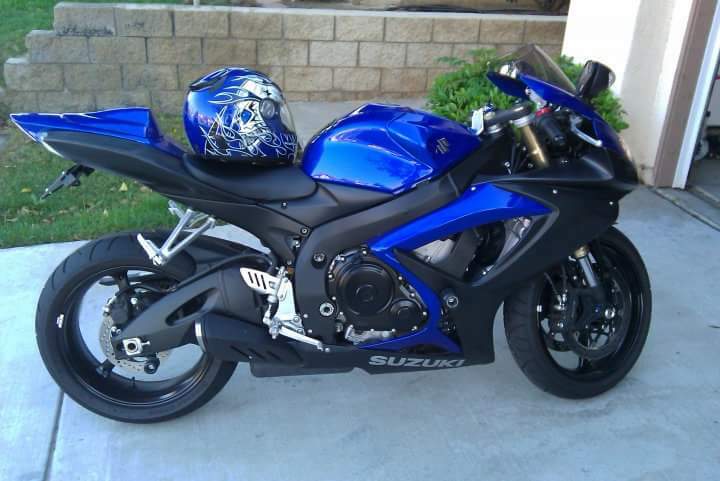 While arranging a tow truck for my car and my broken shifter cables… I received a phone call that my cousin/my brother/my friend lost his dad in a hit and run accident while riding his motorcycle. This is the most upsetting news as my other cousin was just in a similar accident weeks ago and is now recovering with broken ribs, etc. I sold my bike as to not be a statistic and HATE that these things have happened and will continue to happen if WE decide not to make others aware of this. Put down your cellphones and limit distractions while driving! We are all guilty of this, but I know that any change it better than no change. Keep an eye out for others and pray over our children as they get behind the wheel. Awareness is protection!!! Alertness is protection!!! 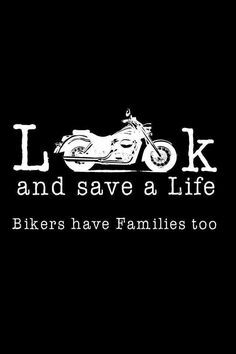 Stay safe and help others to ride safe! Share the road! Borrowed image from the interwebs.